Global Committee Meeting - Space Coast Association of REALTORS® Member Site. Copyright 2019. 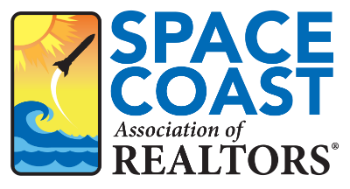 Space Coast Association of REALTORS®. All rights reserved.